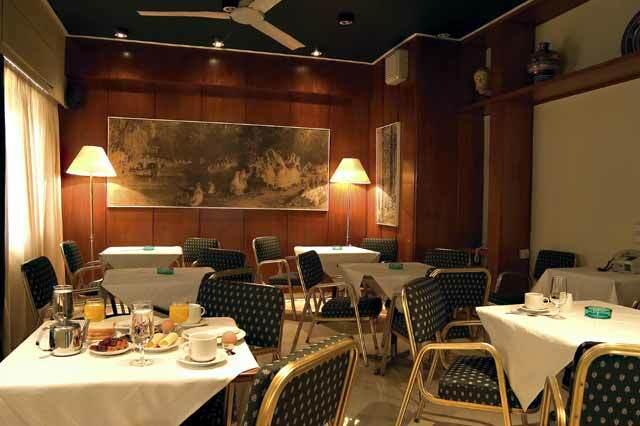 Hotel SARONICOS in Tzitzifies area, near the port of Piraeus and the Hippodrome (Athens - Greece), 5 Km away from the center of Athens, just 1 Km from the Peace and Friendship Stadium and next to the Underground Station. 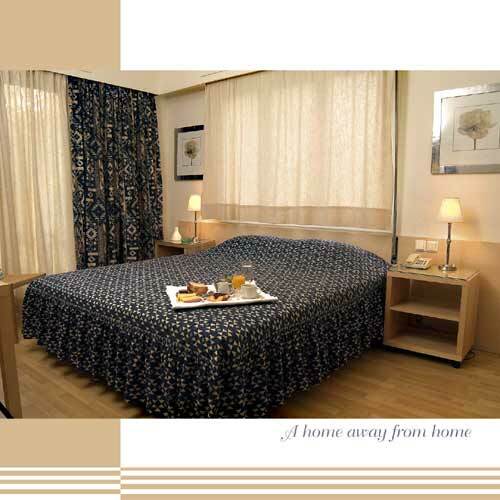 All 40 rooms have balconies with a beautiful view of the Saronic Gulf and Piraeus, private bath, radio and telephone. 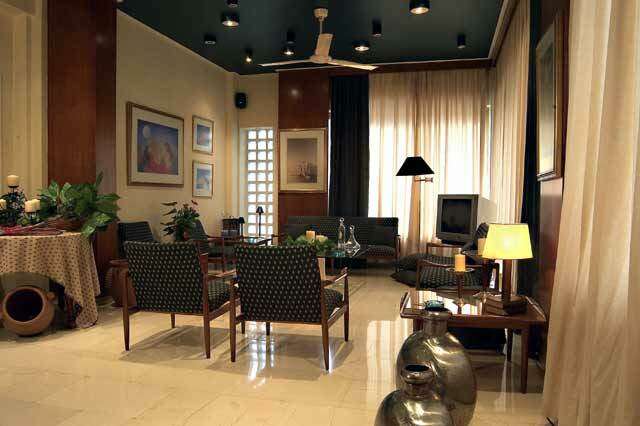 For more sophisticated guests, rooms with air-condition and TV are available. 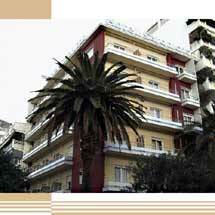 If you are familiar with SARONICOS HOTEL, please share your opinion of it with other travelers. Write a review! Great Service!The new rooms are great and the hotel is perfectly located! Hotel saronicos, tzitzifies athens greece! Great hospitality! Nice clean rooms at low prices!